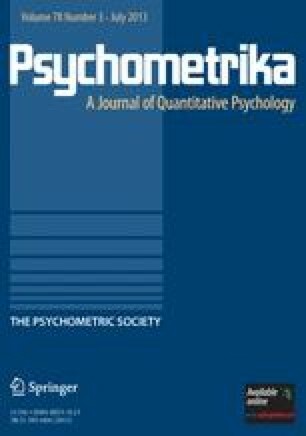 The theoretical basis for the Johnson-Neyman Technique is here presented for the first time in an American journal. In addition, a simplified working procedure is outlined, step-by-step, for an actual problem. The determination of significance is arrived at early in the analysis; and where no significant difference is found, the problem is complete at this point. The plotting of the region of significance where a significant difference does exist has also been simplified by using the procedure of rotation and translation of axes.